Have you always wanted to start a fashion magazine to share awesome fashion left behind by the rest of the world? Do you want to cover celebrity fashion trends in a new way? 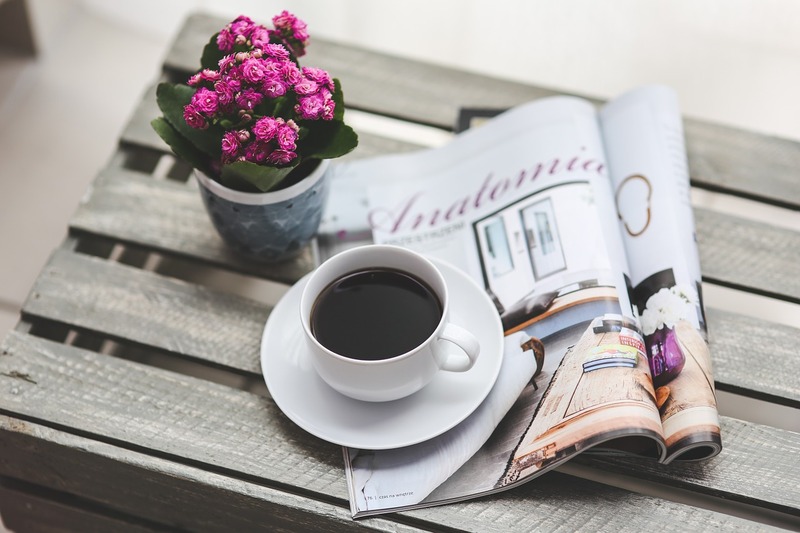 If you haven’t started creating your magazine yet, what’s holding you back? If you’re worried about your magazine becoming successful, you’ll be surprised to learn how easy it is when you have a great idea. People launch successful independent fashion magazines all the time. For example, the students from the leading fashion school Central Saint Martins publishes a magazine titled 1 Granary that gives readers a peek into the lives of students. Another independent fashion magazine – Tank Magazine – is a pillar in the British independent publishing scene, exploring art, philosophy, and fashion. Both independent magazines started out as an attempt to change the world in some way. 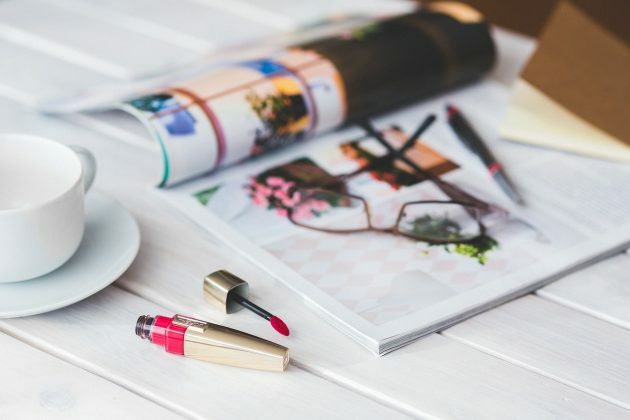 While it takes big money to run a major magazine, you can start an independent fashion magazine without much capital or access to a professional printing press. The way to accomplish this is through publishing a zine. A zine is a DIY magazine printed on paper by whatever means possible, assembled/folded/bound, and distributed. While zines in the past tended to be strictly photocopied by hand and manually folded, today’s zines have a more polished look with professional printing and binding. The first known zine appeared in 1930 as a science fiction fanzine called The Comet. In the 1960s, DIY newspapers and underground comics became popular. In the 1970s, zines emerged from the punk rock scene, and the Riot Grrrl movement of the 1990s carried the zine scene to its peak. Although zines were most popular during the 1990s, there are plenty of zines alive today. A zine gives you the freedom to express whatever you want to express, without the content limitations imposed by advertisers. If you want to get controversial, you can. To make a zine, you’ve got two options: publish a zine that you print and bind yourself, or publish a professionally printed and bound zine. In either case, you’ll need to handle distribution on your own to some degree. To produce a self-printed zine, all you need is a copy machine and you’re good to go. If you want your fashion zine to maintain a DIY appearance, this is the best option for you. Create a master copy of your zine by printing your content, cutting it out, and taping it to the master copy. All you need to do is photocopy each page and put it together. To create a professionally printed zine, you’ll need to use software to create your content within a specific layout that can be prepared for print. Adobe InDesign is a good program for designing layouts for print, and you can get a free 7-day trial to see how you like it. Like any software program, you don’t need to create designs from scratch. You can work with existing templates if it’s easier. It’s no secret that advertising dollars keep mainstream magazines in circulation. You can also sell ad space in your zine if you’d like to. The key is to make sure your ads don’t look like ads, and set up guidelines and requirements for ads to comply. For example, say you sell a half-page ad to a fashion school in New York. Instead of directly advertising the school, require the ad to be a half-page personal expression written by a student from the school detailing their experiences. It will look more authentic, and your readers won’t feel like you’ve “sold out” to the man. Once you’ve created your zine, you’ll need to distribute it. Thankfully, there are zine distributors (known as “distros”) who can handle that for you. Sometimes you’ll need to supply a distro with copies of your zine, and other times they’ll handle the production for a fee. Zine distros come and go, so make sure you connect before mailing off a bunch of copies. Have fun expressing yourself with your zine and don’t worry about publishing perfection. Be willing to make mistakes. People will know you’re human, and that’s part of what draws people to zines. Trend Talk – Why is Bamboo Clothing Growing in Popularity?